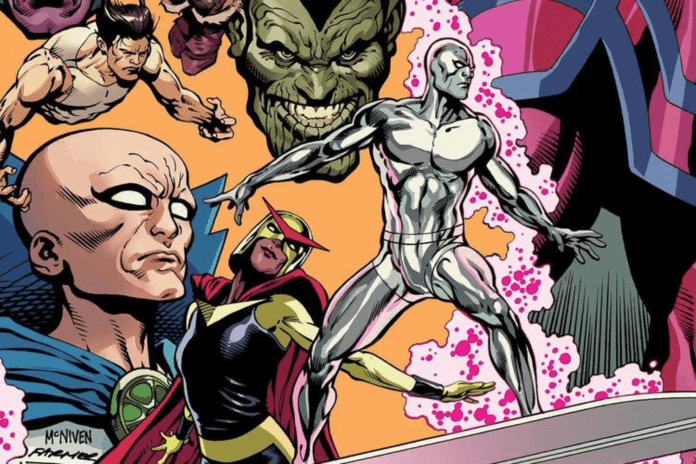 It looks like Mark Waid will be involved in not just one, but two high profile Marvel comics this summer. 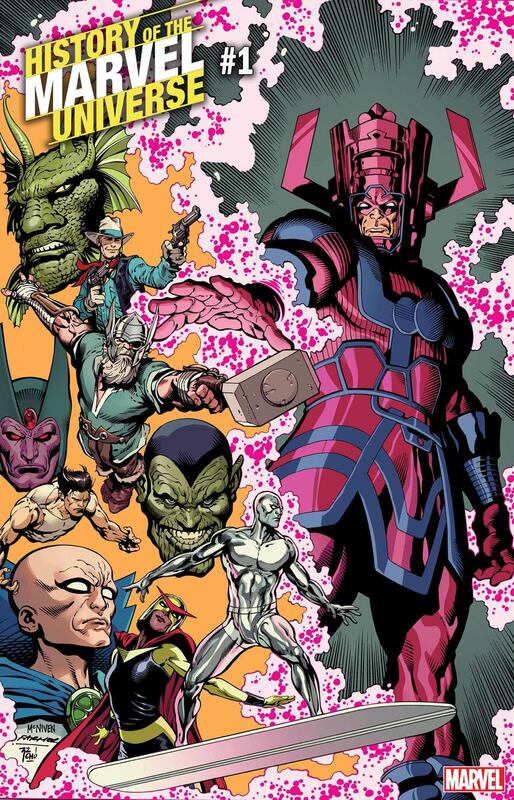 History of the Marvel Universe was one of the titles announced at this year’s C2E2. All we knew then was that it would be six issue series by Waid, Javier Rodriguez, and Alvaro Lopez. 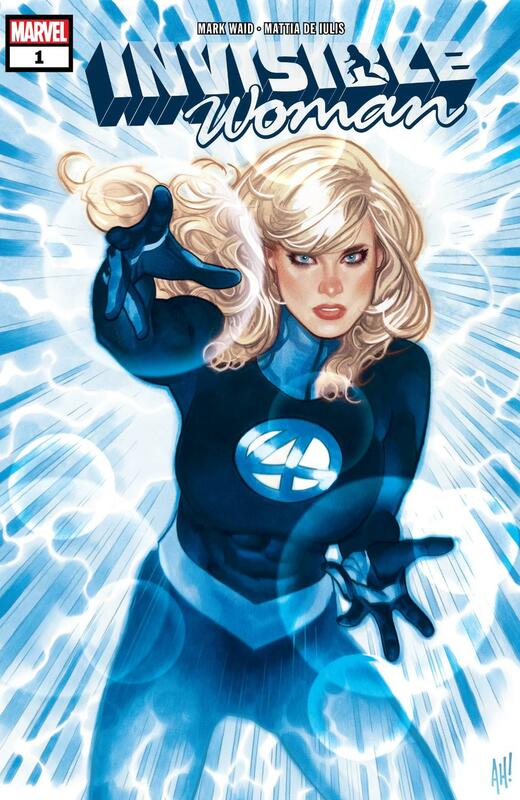 Marvel also offered a glimpse of some artwork from the series. Will you be checking out both of these books? What kind of stories do you hope Waid delivers? Leave us a comment!